Master your strategy - Conquer the galaxy. Gala Collider is a constantly evolving card game set four billion years in the future when the Milky Way is amid a multimillion year collision with its neighboring galaxy, Andromeda. 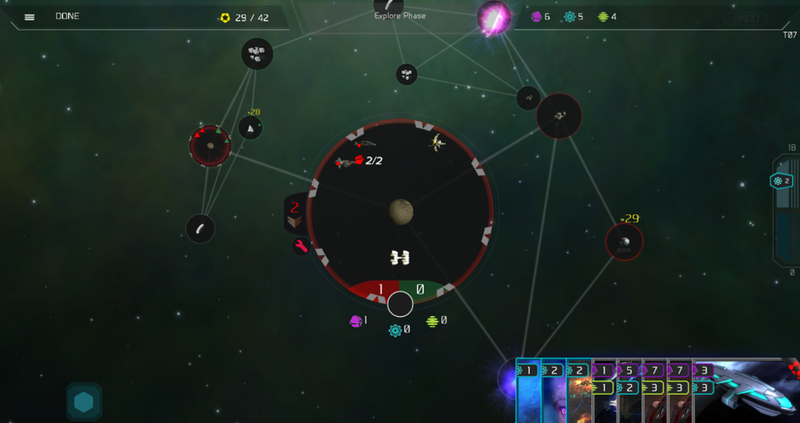 A fresh twist on the familiar, Gala Collider fuses the 4X strategy genre with a digital card game, to create an easily accessible game that boasts deep strategy without the micromanagement.